Locks like all mechanical objects wear out over time. 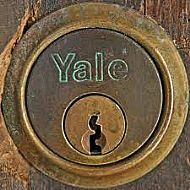 There are tell tale signs that begin to show when a lock needs replacing, and measures you can adopt to prolong their life. 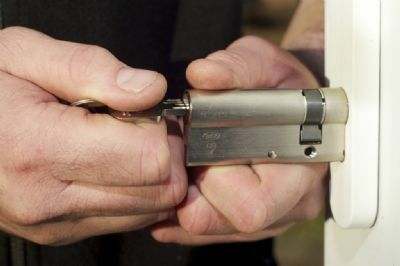 With that in mind, this list from Locksmith Training Merseyside, may help you spot signs of trouble before they become problems that lock you out of your home. Difficult to Turn. If the lock is difficult to turn, then this is a sign that something significant is wearing out. Eventually, it will freeze and your key will probably break in the lock. Door Handle Stiff to Turn. 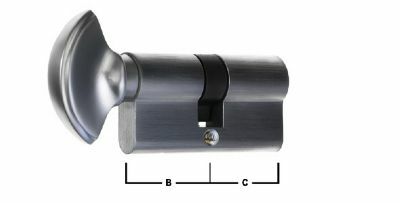 A common problem with UPVC locks, and again is a sign that the mechanism is about to stop altogether. Unable to Close the Door Without Locking it. Another fairly common problem with UPVC doors, and one that needs to be addressed. This is the first symptom of problems that will expand. Pulling the Door Towards You to Lock it. If you have to pull the door toward you to lock it then this is a problem you should correct. This is not a sign that the lock is damaged, but it is a factor in locks deteriorating faster than they should. Often, draft excluder is too thick and needs to be replaced with a thinner type or, the frame or door is slightly warped. Either way, the lock is under constant pressure and will eventually give out. Visible Rust on Lock. 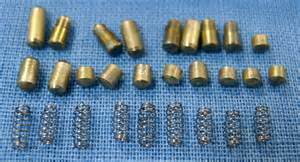 If a lock is showing visible signs of corrosion then it probably at the very least needs a good service. 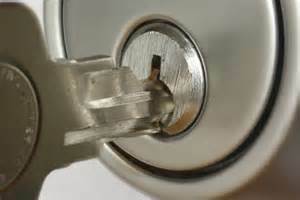 Locks that are corroded are not only on the verge of wearing out, but are also less able to lock the door.